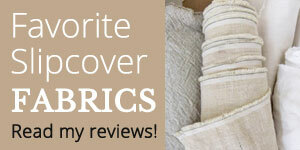 A quality heavy weight linen makes a beautiful and long wearing slipcover. One of my favorites is Manchester Natural Brown. This linen has a European look & feel that never goes out of style. I especially like the authentic flax color, a warm neutral that works with everything. Manchester Linen is thick and weighty. 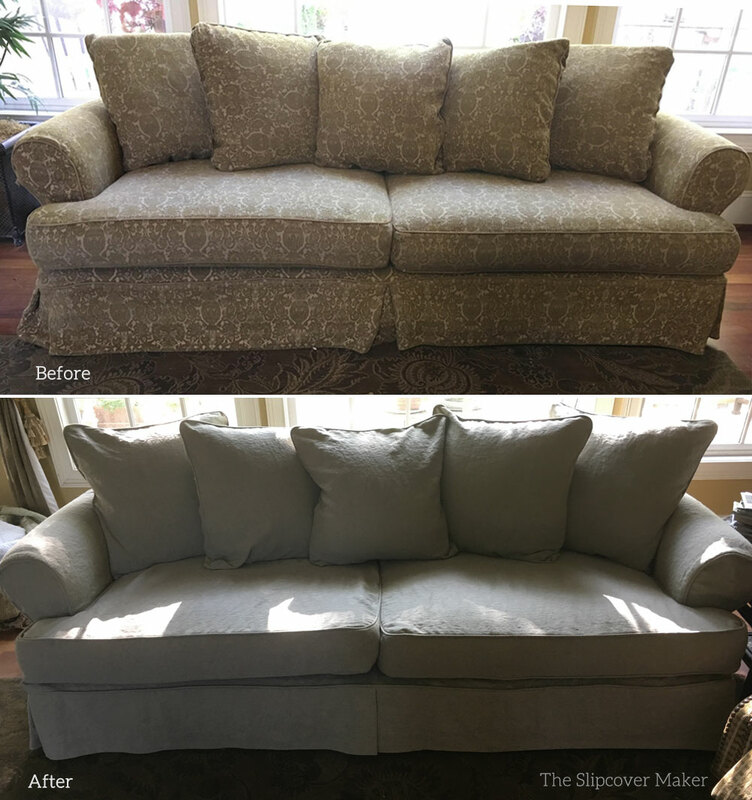 It’s best suited for classic, washable slipcovers that have simple details — an ideal choice for my customer’s pair of Cisco sofas. 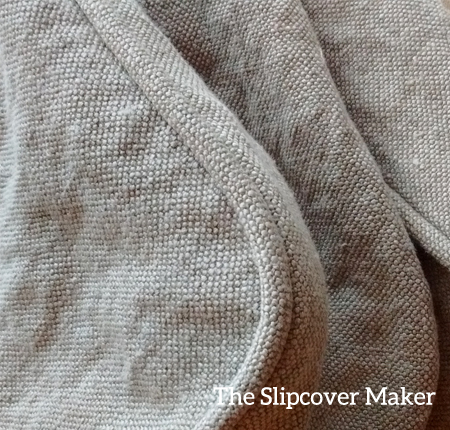 This entry was posted in linen, slipcover copy, sofa slipcovers and tagged linen slipcovers, natural slipcover fabrics on April 4, 2017 by slipcovermaker.